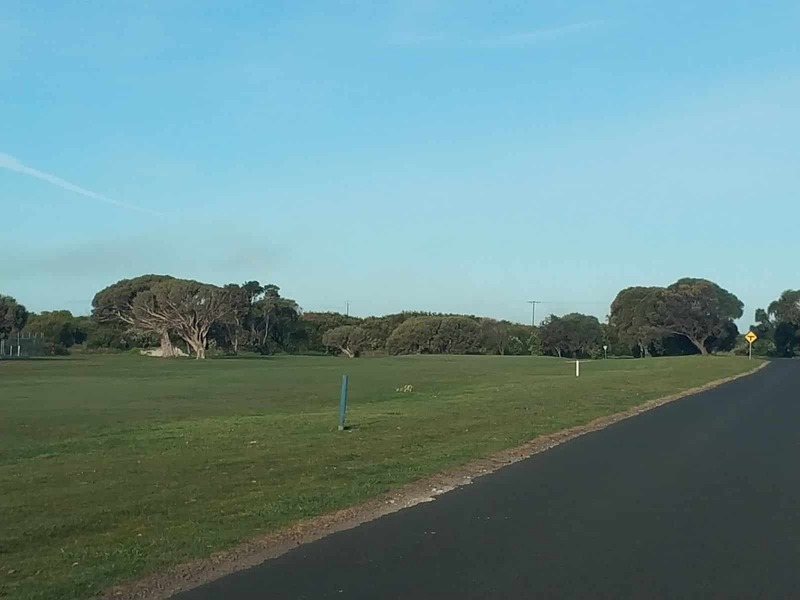 Mt Gambier’s Beachport Golf Club is a small 9-hole golf course, nestled on a smooth plane. As this course is reasonably short and easy, many beginner golfers love coming here to practice. The course’s 9-hole layout features some challenging pars for beginners. Even though the course is on a levelled plane, you will find an adjacent hilly terrain that runs alongside the course. 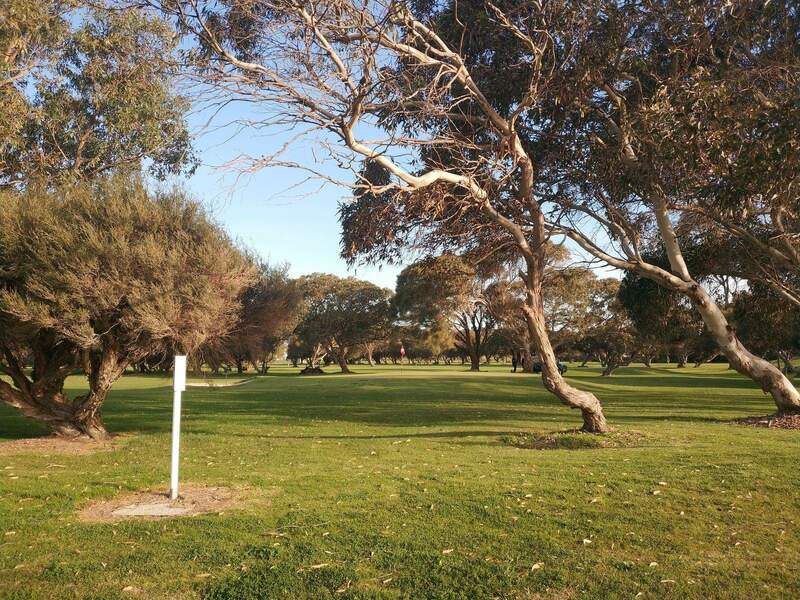 At the Beachport Golf Club, the fairways are kept in great conditions all year round. You will find the course lush and well-maintained every time you visit. Even though the course is on a flat terrain, you will find some interesting pars here. The golf course’s picturesque natural setting welcomes a wide array of birds. 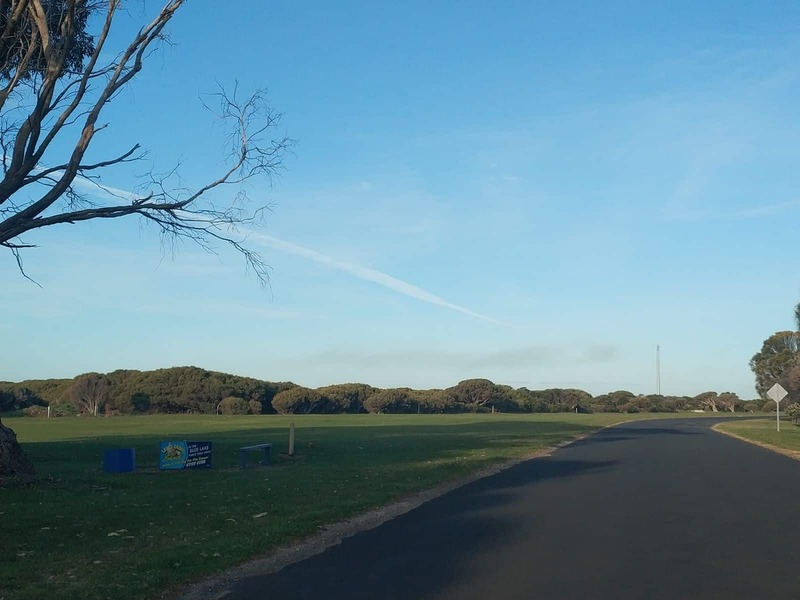 Whilst playing at this course, you will catch a glimpse of many native birds. This golf venue also features an excellent driving range. As the golf course is on a flat terrain, you will find many straight and easy holes during your game. Therefore, this course is ideal for younger players or novice players just starting out. 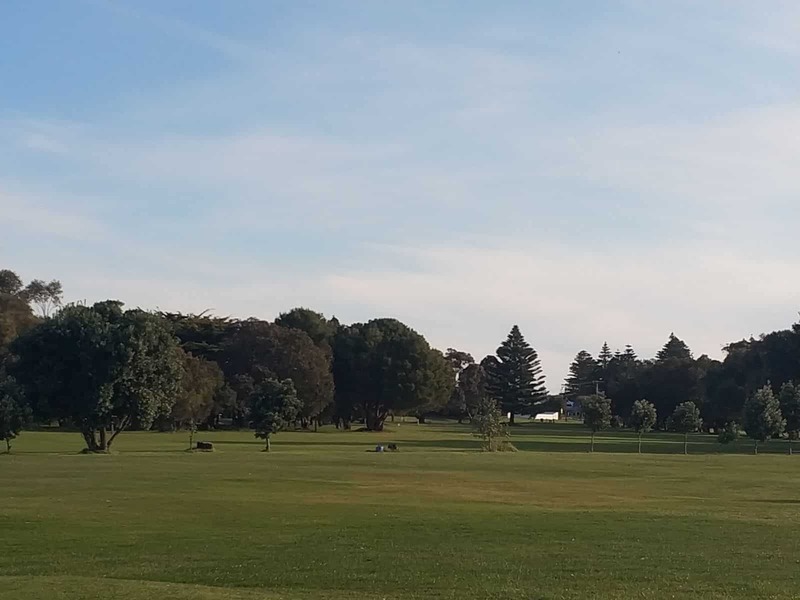 Undoubtedly, this semi-private golf course is an enjoyable course for all social and casual golfers in Mount Gambier, SA. 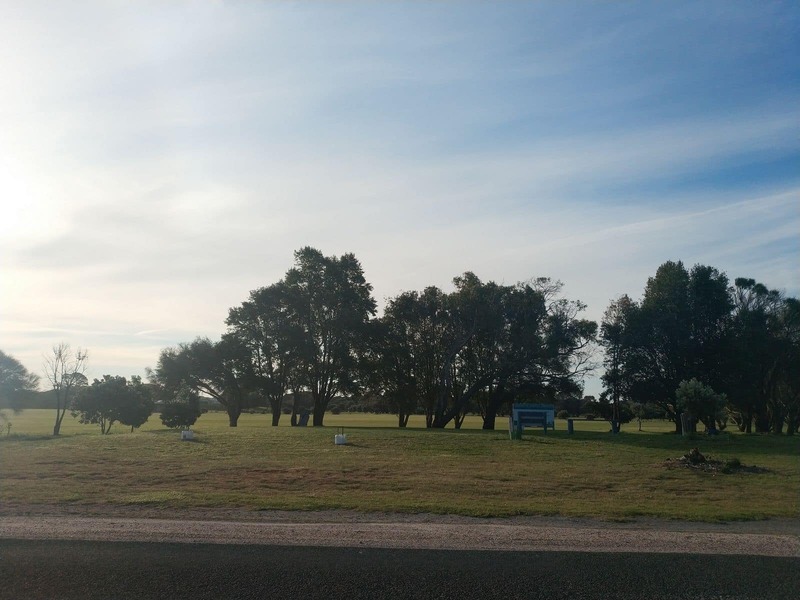 Those coming to the Beachport Caravan Park for camping can also visit the nearby Beachport Golf Course. Visitors looking for lodging choices near to the golf course will find a wide choice of hotels as well. A number of eateries, restaurants, bars and shops are also located in Beachport. 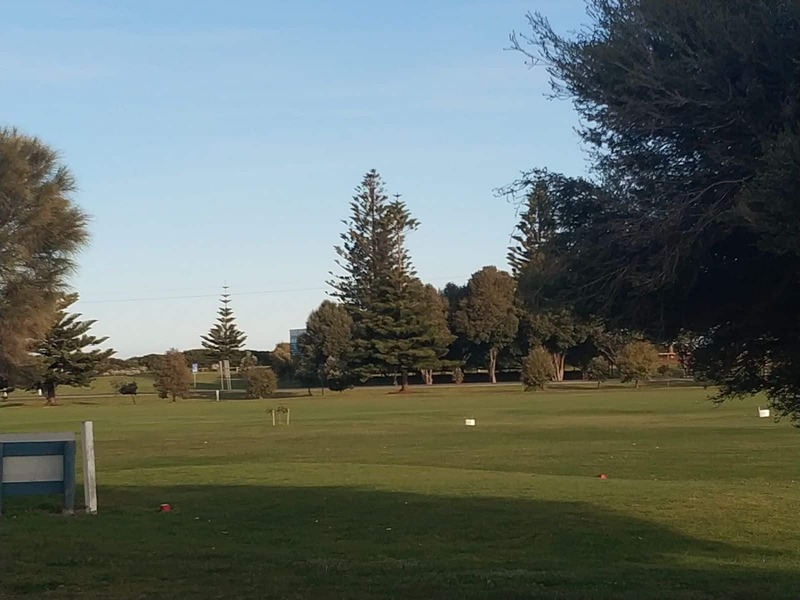 I am planning to bring 12 Lady Golfers from our club Parklands Golf Club Hamilton Vic. on a golfing trip Monday 6th November, 2017. Our plan if possible to play 9 holes at Beachport (Monday 6th) around 2pm. Stay at Robe Monday & Tuesday night. Play 9 holes golf Robe at 10am Tuesday. 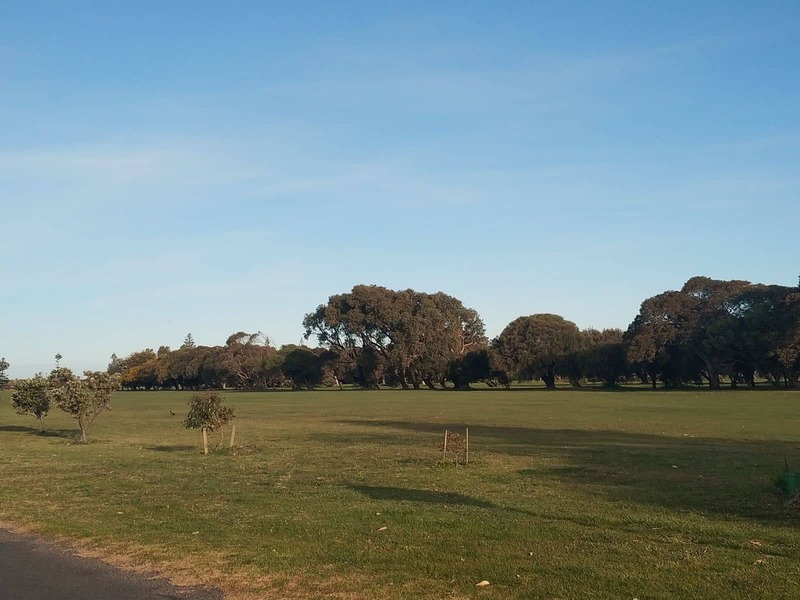 Wednesday play 9 holes of golf in Penola early afternoon. My question is how much would green fees be at each course. 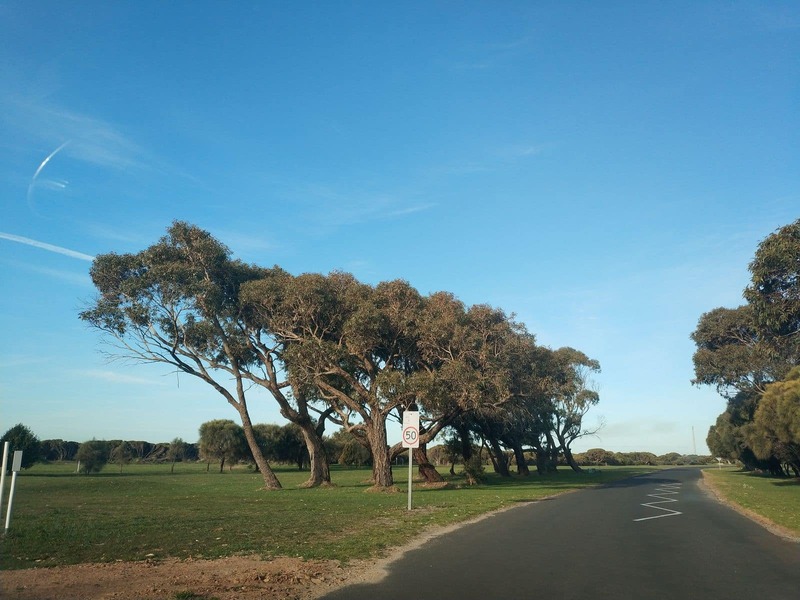 There are a number of accommodation options in Robe for 12 people including cabins in the local caravan park, motels and family sized apartments. I have done a search for you to find the best accommodation on your chosen dates and you can find the link here. Have a great trip! Sounds like a lot of fun!